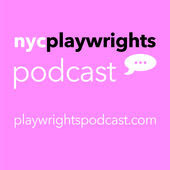 Welcome to the second episode of the NYCPlaywrights Podcast, "A Midsummer's Podcast." 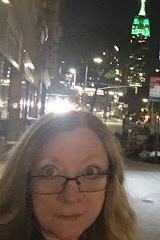 You can find out more about Renee Nicole Gray and her many projects at reneenicolegray.com and reneenicolecreations.com. Her Twitter is @reneenicolegray and her Instagram is here.